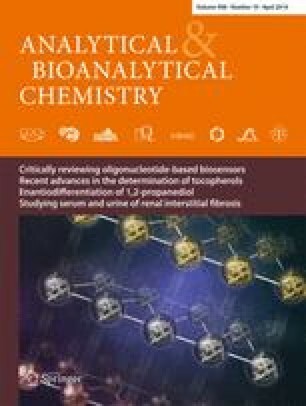 Oligonucleotide-based biosensors have drawn much attention because of their broad applications in in vitro diagnostics and environmental hazard detection. They are particularly of interest to many researchers because of their high specificity as well as excellent sensitivity. Recently, oligonucleotide-based biosensors have been used to achieve not only genetic detection of targets but also the detection of small molecules, peptides, and proteins. This has further broadened the applications of these sensors in the medical and health care industry. In this review, we highlight various examples of oligonucleotide-based biosensors for the detection of diseases, drugs, and environmentally hazardous chemicals. Each example is provided with detailed schematics of the detection mechanism in addition to the supporting experimental results. Furthermore, future perspectives and new challenges in oligonucleotide-based biosensors are discussed. Il Young Jung, Eun Hee Lee, and Ah Young Suh contributed equally to this work.